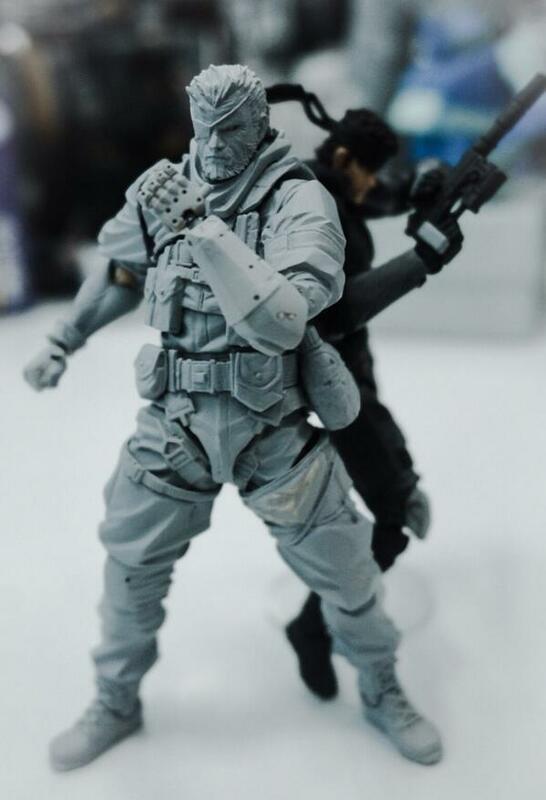 Looks like Solid Snake and Cyborg Ninja will be accompanied by Venom Snake from The Phantom Pain. This figure is still in the preliminary stage so we’ll have more details as they come. So far it looks good. I’m sure it’ll look amazing after it’s been colored and finalized.